Not already an IFA member? 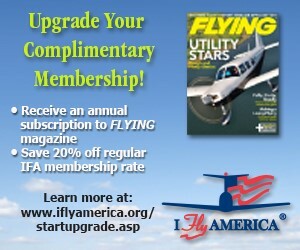 You can join today for only $15 and get your own FLYING Magazine subscription plus all the other valuable and useful IFA benefits. (Offer available to U.S. residents only.) Learn more and join IFA! Is there a pilotless flying taxi in your future?